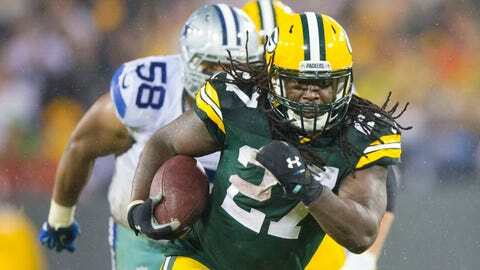 Packers running back Eddie Lacy slowed down considerably in his third season, likely due to added weight. Green Bay Packers running back Eddie Lacy has a weight problem, but he also has an intriguing avenue available to get back in shape. Tony Horton, the creator of popular home exercise regimen P90X, said has offered his assistance. Horton said he would "love the opportunity" to train Lacy.